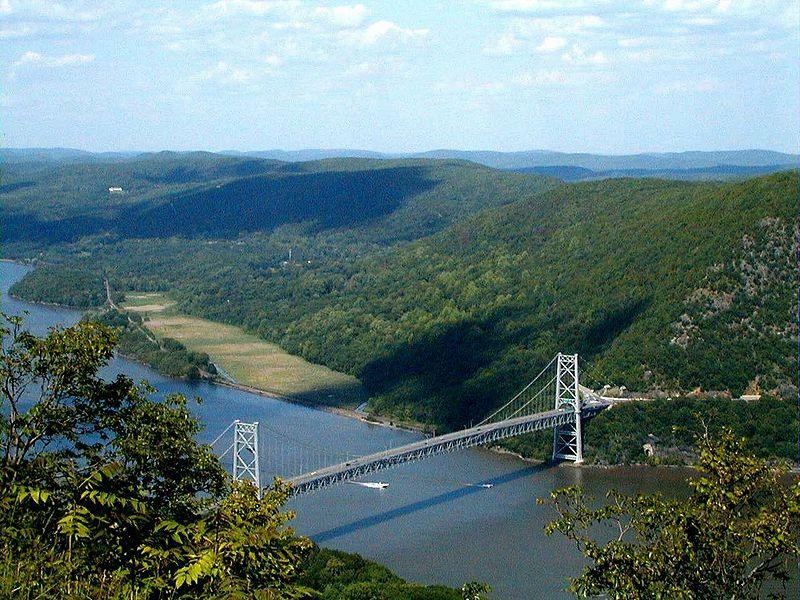 An environmental group in the Hudson Valley has released a study on the risks of oil spills in the Hudson River. 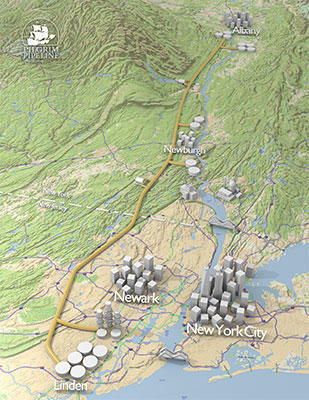 Scenic Hudson commissioned the study that looks at threats at nine locations between Yonkers and Albany. 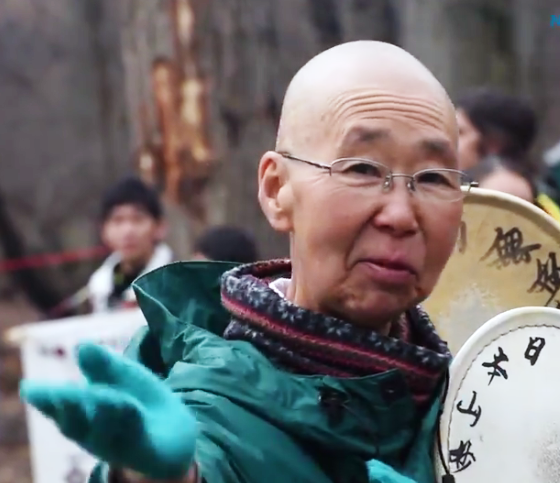 This weekend, an internationally renowned environmentalist and human rights activist will embark on a 170-mile "Water Walk For Life," protesting proposed pipelines that would run from Albany to New Jersey. New York Sen. Charles Schumer says oil companies should be required to make their crude less dangerous to transport before loading it onto trains. Lawmakers in Albany County have passed legislation that penalizes operators of local crude oil storage and transfer facilities that fail to report spills in a timely manner. 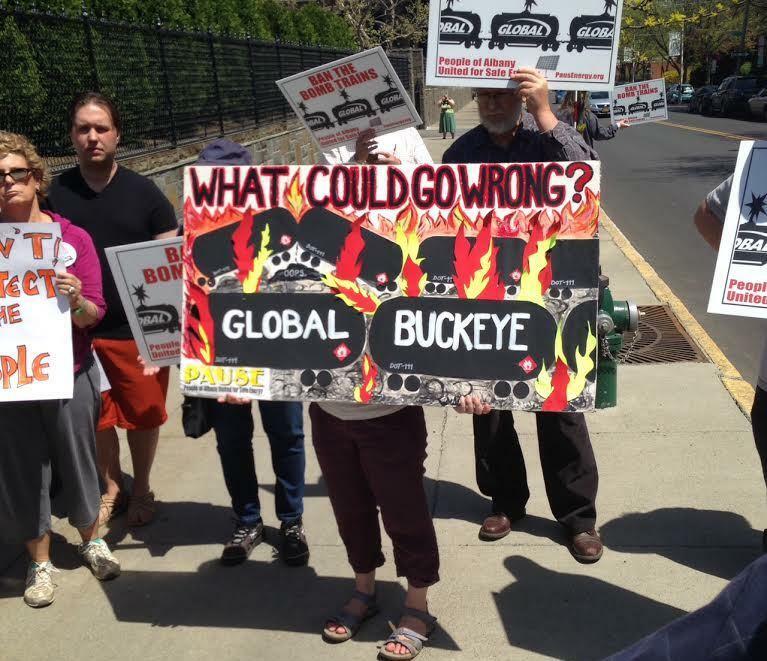 As politicians scramble to expedite laws addressing crude oil transport by rail, citizens gathered in Albany today to demand the trains be banned from rolling on New York tracks. U.S. Senator Charles Schumer launched his push to increase the number of federal railroad bridge safety specialists nationwide today. It’s the latest chapter in what has become a months-long effort to cut down on the dangers of shipping oil. 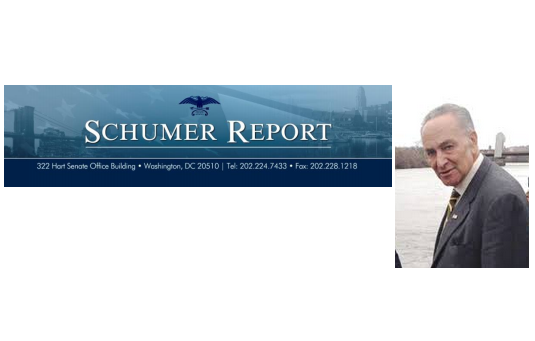 Schumer revealed that there are currently just seven specialists overseeing audits for the Federal Railroad Administration. 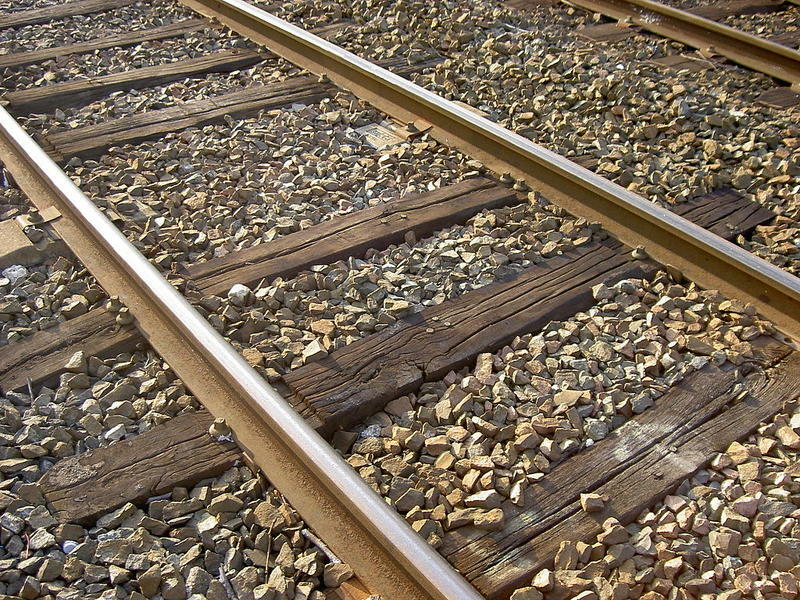 Less than 1 percent of the 70,000 to 100,000 privately-owned train bridges nationwide are audited in any given year. It would take 100 years, at that rate, to audit all of the bridges. 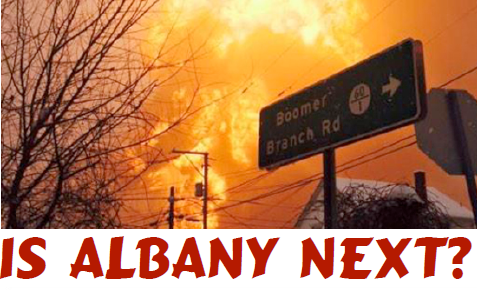 With another oil train crash making headlines, activists in Albany are heading over to city hall this evening to demand something be done about the tankers that pass through some of downtown Albany's most densely populated areas. Activists, politicians and private citizens are reacting to the latest in a series of oil train mishaps: a firey derailment February 16th in West Virginia of a train hauling 3 million gallons of crude oil that destroyed a home, endangered a Kanawha River tributary, and affected two water treatment plants downstream. Developments with the Keystone XL pipeline and other proposed oil pipelines throughout the country have dominated headlines recently, and there has been a lot of concern among citizens of our region around the impact crude oil transport can have. We’ve brought in two environmental advocates from Riverkeeper today to have a discussion. Two agencies are now involved in updating oil-spill response plans for the Hudson River — and examining potential effects on endangered species. One conservation group is taking credit for the action after threatening a lawsuit if such plans were not put in place. 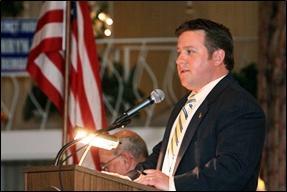 One of the agencies says possible litigation had nothing to do with it. Opponents of the proposed Pilgrim Pipeline will gather for a demonstration in Ulster County Tuesday afternoon. A bill that would support the construction of the Keystone XL oil pipeline passed in the U.S. House of Representatives this week failed to clear the Senate by one vote. The controversial Keystone XL pipeline was passed just last week for the ninth time by the Republican-led House of Representatives. This week, before the Democrat-controlled lame duck Senate, the measure failed by a single vote, 59-41. The pipeline would carry crude oil from Canada south through the United States to be refined and shipped overseas from the Gulf Coast. Even after recent tests came back negative, a coalition of environmental groups says oil trains are making people in Albany sick — and they're asking state regulators to investigate. In the spring, government officials and residents of Albany's South End neighborhoods expressed concern about potential impacts related to crude oil transport and facilities in the area. 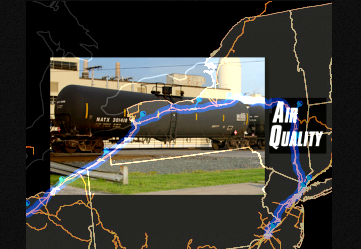 People living near the Port of Albany and the rail lines carrying the oil trains say they experienced health problems they believe to be associated with oil and diesel emissions. 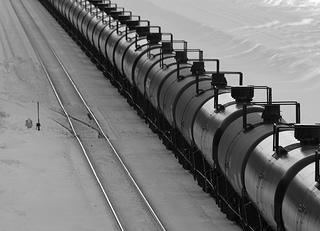 There have been several developments this week impacting oil trains, the subject of national and local debate. The U.S. Department of Transportation on Wednesday issued new proposed rules on tankers transporting oil including quickly phasing out the use of old DOT-111 rail cars for moving crude oil and other hazardous liquids. The rules would include new operational requirements to lower operating speeds and enhance braking capabilities for high-hazard flammable trains. A relatively minor oil spill at the Port of Albany has apparently set the scene for a summer of scrutiny, with county officials putting crude-by-rail transporter Global Partners LLC under the microscope. Albany's river port has emerged as a major hub for rail and barge shipments of crude oil. 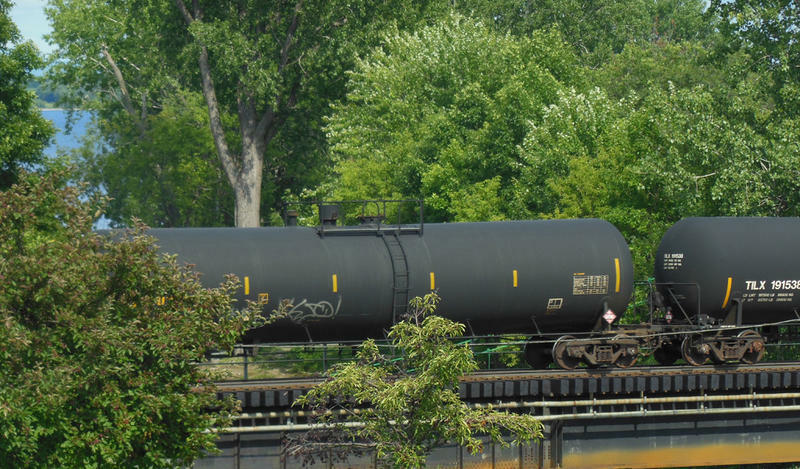 A series of incidents involving rail cars moving crude oil internationally has prompted concerns about spills and fires from some residents and environmental groups. A weekend spill underscores those concerns. The long lines of DOT 111 oil tankers parked outside of the Ezra Prentice complex in Albany are a constant reminder to some residents they are living in the shadow of potential disaster. 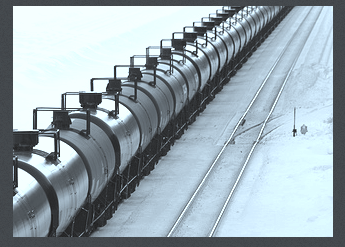 Critics of crude oil transportation by rail are in pro-active mode when it comes to disaster preparedness. The New York state Department of Transportation says it will fine Canadian Pacific for waiting five hours to report the derailment of four tank cars carrying crude oil. National environmental groups are trying to focus the spotlight on Governor Andrew Cuomo over the issue of the growing international oil distribution center, located just blocks from the state capitol, at the Port of Albany. 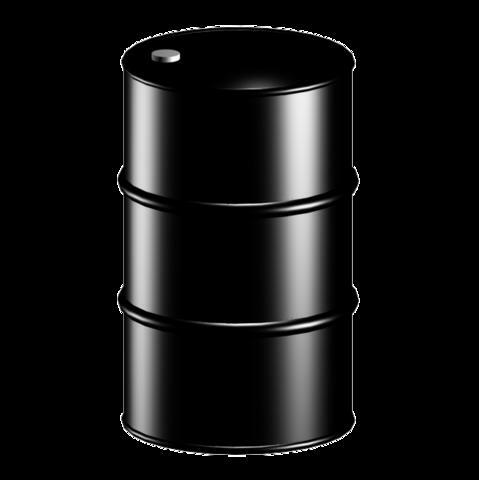 Albany County Executive Dan McCoy has announced that the county will issue a Request For Proposals for a consultant to complement the health and safety study by the Albany County Department of Health on the impact of crude oil and the heating of crude oil at the Port of Albany. With Albany County worried about crude oil shipments, New York State Department of Environmental Conservation officials are looking to the EPA for oil spill contingency plans and demanding answers from the major oil shipper at the crux of the controversy. 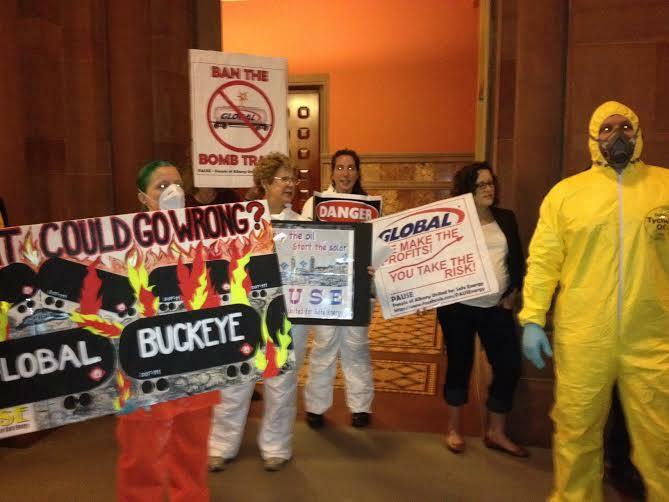 Albany County has responded to mounting concerns voiced by city of Albany residents over oil trains and oil expansion at the Port of Albany. 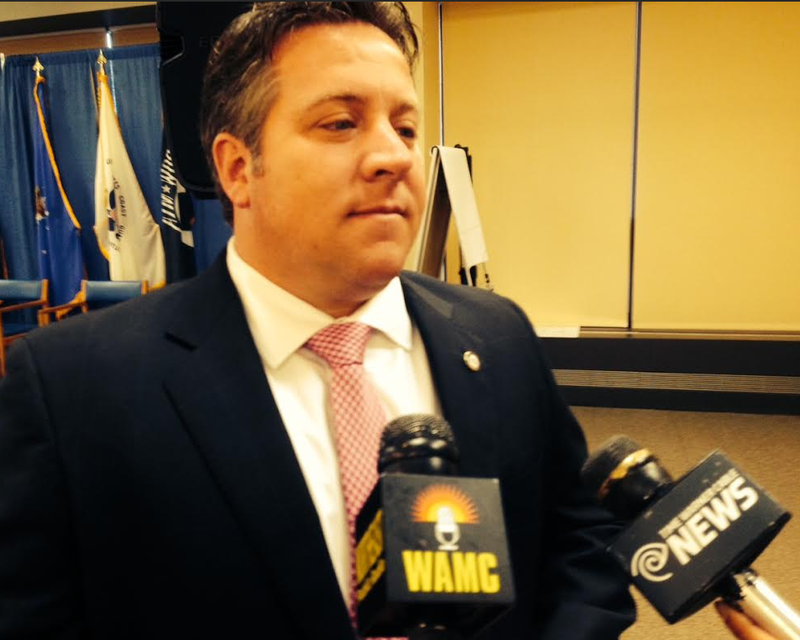 "It's gratifying that the county of Albany has stepped into the void and is taking action." Earthjustice staff attorney Chris D'Amato echoes the sentiments of a variety of green groups that have come forward lauding Albany County Executive Dan McCoy's decision to take a stand against plans to build oil heating facilities at the port that would likely increase the number of oil trains rolling through riverside neighborhoods. A national conservation organization has put the U.S. Coast Guard and Environmental Protection Agency on notice that it will follow through with a lawsuit if oil spill response plans along the Hudson River are not updated.